Retailer iQ - Quotient Technology Inc.
Quotient Retailer iQTM is changing the way retailers and consumer packaged goods companies (CPG) engage with their best customers across all digital channels to sustain long-term loyalty while building sales. 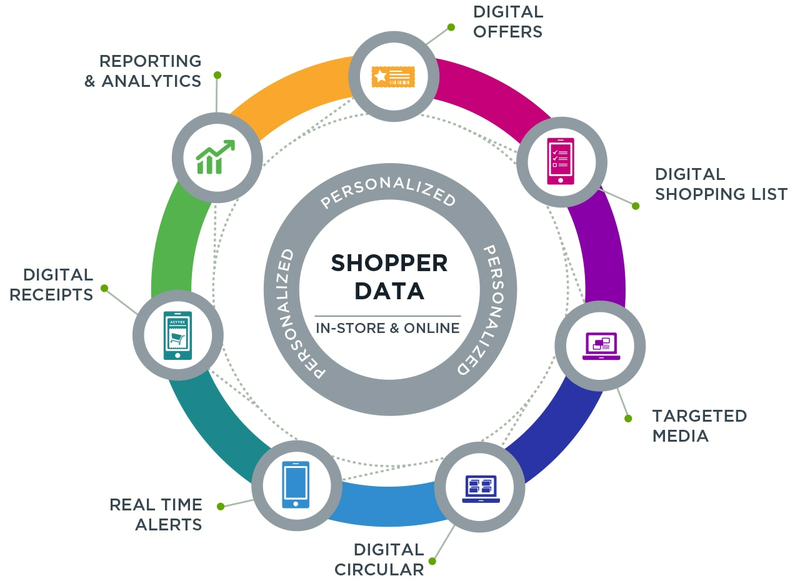 Launched in 2014, the Retailer iQ platform delivers personalized digital coupons, e-receipts, media and digital circulars tailored to each customer in your database. Informed by online behavior, past in-store purchases and our analysis of shoppers’ current purchase intent, Retailer iQ powers the digital systems and loyalty programs of leading grocery, drug, dollar and mass retailers in the U.S.
At the core of Retailer iQ is proprietary data, which Quotient uses to deliver relevant and personalized content to consumers while providing retailers and CPGs with robust reporting and analytics. The platform gives consumers what they’ve come to expect—an easy-to-use system that gives them relevant and personalized offers. These elements encourage shopper loyalty, make the next shopping trip happen sooner, drive foot traffic and increase basket size once shoppers are in stores.